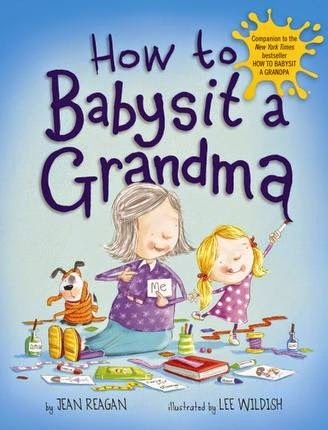 The companion to the New York Times Bestseller How to Babysit a Grandpa! 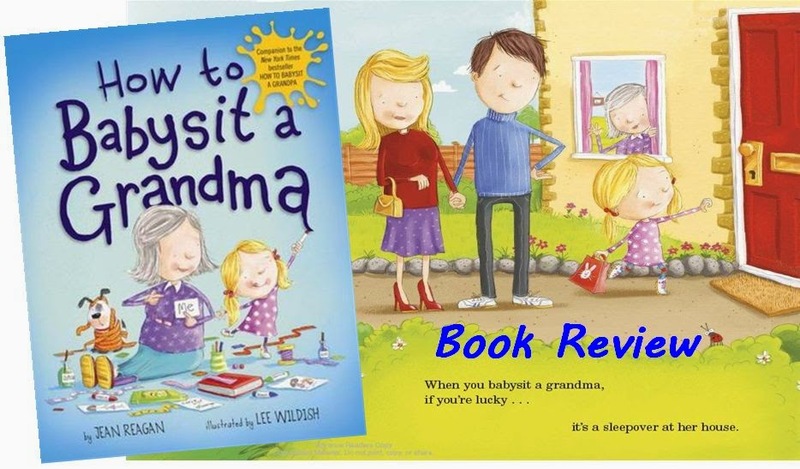 "When you babysit a grandma, IF you're lucky...it's a sleepover at her house!" You will need to be prepared to "keep grandma busy:"
Go to the park, play dress up, have dinner, find stars, snuggle, read books, etc. Then bedtime is the BEST because Grandma's get lonely so you will probably need to sleep with her. There is a whole list for "how to say goodbye to a grandma." I am a children's author living in Salt Lake City, Utah. I was born in Fairhope, Alabama, but spent most of my childhood in Japan. Peter and I have lived in Salt Lake City, Utah for over 30 years. We started our family in 1986 when we adopted a baby boy, John. Two years later we adopted a baby girl, Jane. They shared a happy childhood. We camped, hiked, boated, but our favorite thing to do was to read stacks and stacks of library books together. Since the summer of 2000, my husband and I have served as seasonal backcountry volunteers in Grand Teton National Park.